aims to always keep hold of its original authenticity, pleasing every customer all the time. With over 90 years of distinguished quality and perfection, the Koueider family began in Al Midan Square in old Damascus. Mohamed Selim Koueider had an idea to create a new kind of oriental sweets and pastries. In 1928, this dream became a reality and the first shop was opened in Central Cairo. It wasn’t long before this unique idea flourished into the world renowned Koueider Sweets. The tradition was passed on to Mohamed Selim’s son, Rashid Koueider who opened branches in Heliopolis, Zamalek and Maadi called “Mandarine Koueider”. With the expertise of his father, Rashid Koueider continued creating the finest oriental sweets and introduced special kinds of products such as Chocolate dates, Turkish delights with double cream and Basbousa that Mandarine Koueider became distinguished for. 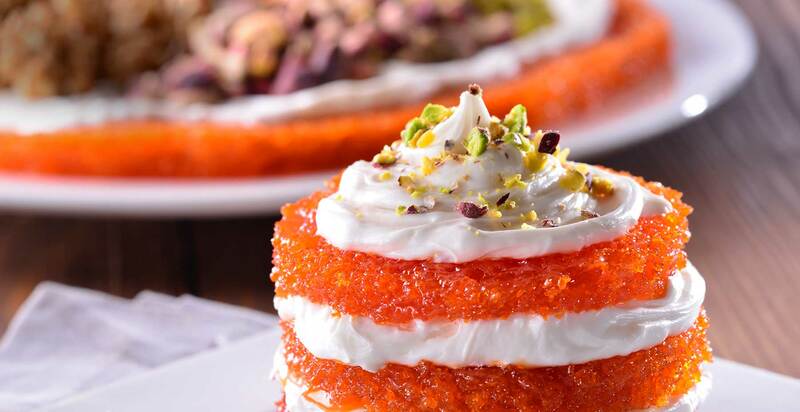 Today, Rashid sons, Khaled and Omar Koueider uphold this famous tradition of their father’s maintaining the excellence and and fineness of their sweets in which they take proud for while introducing today’s Mandarine Koueider Cafes and Restaurants. Mandarine Koueider has successfully satisfied its customers since 1985, creating a loyal and loving community. We aim to always maintain these strong bonds and create new ones through our delicious food and courteous service. We aim to always provide unique and original oriental sweets that savor like no other using our family secret recipes that passed down from generation to another. 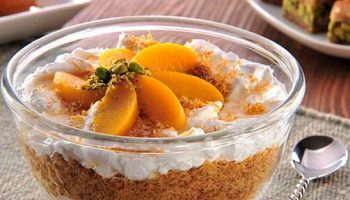 Egyptian leading dessert house, variation at its finest. Most flavorful ice-cream that keep you always wanting more. 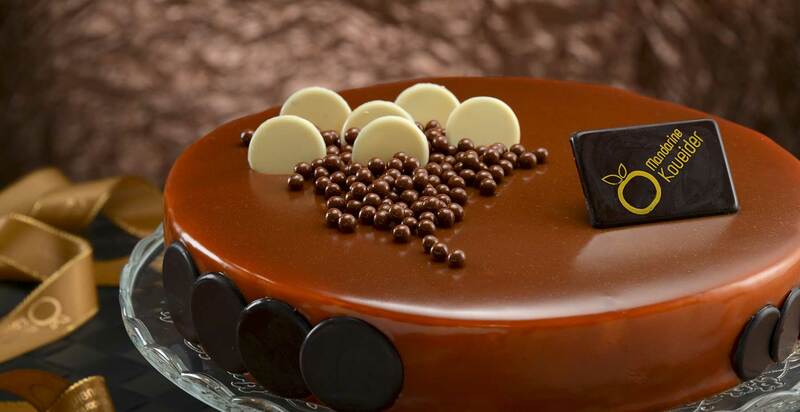 All kinds of cakes made with the finest ingredients. We aim to provide food in our restaurants and cafes that are innovative and delicious. The best tasting chocolate using the finest cocoa powder. City Square Mall, Gate 6, Al Rehab City. Plot A, El Tesaeen, Downtown Mall, 5th Settlement, New Cairo. 33 Corniche El Nil, Abou Simbel Tower, Gate 2, Al Maadi, Cairo. 4th Floor, City Stars Mall, Omar Ibn El-Khattab, Nasr City, Cairo. 7 Ankara st., Sheraton buildings, Second Block, Next to Housing & Development Bank, Heliopolis, Cairo. 5 Baghdad st., El Korba, Heliopolis, Cairo. Al Sadat Ext, Twin Plaza, 1st Settlement, New Cairo. 17 Shagaret El Dor, Mohammed Mazhar, Zamalek, Cairo.